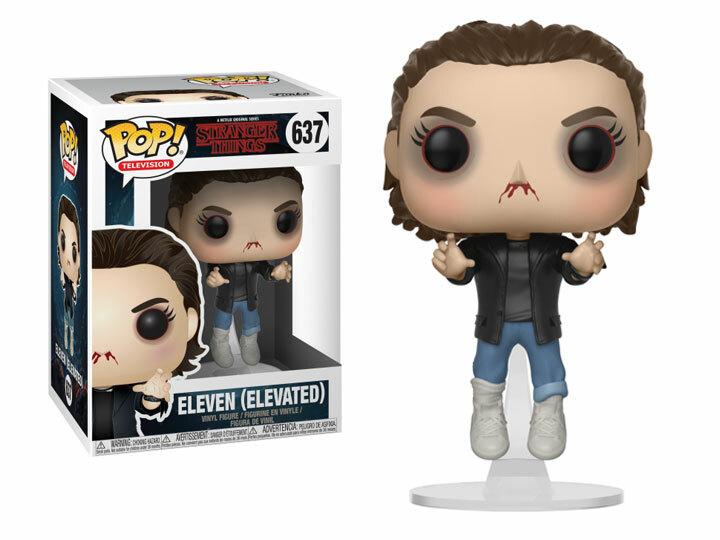 The next wave of Stranger Things Pop! have arrived! This series features elevated Eleven, Steve with sunglasses, and newcomer Bob–featured wearing scrubs and holding a flashlight and radio! Collect bad boy Billy from the Halloween scene and Hopper shown in vines! Pop! figures bring your favorite Stranger Things characters to life with a unique stylized design. Each vinyl figure stands 3.75 inches tall and comes in window box packaging, making them great for display!